Little Boy In Medic Uniform Using A Cellphone On Desk. Lizenzfreie Fotos, Bilder Und Stock Fotografie. Image 116539906. Standard-Bild - little boy in medic uniform using a cellphone on desk. 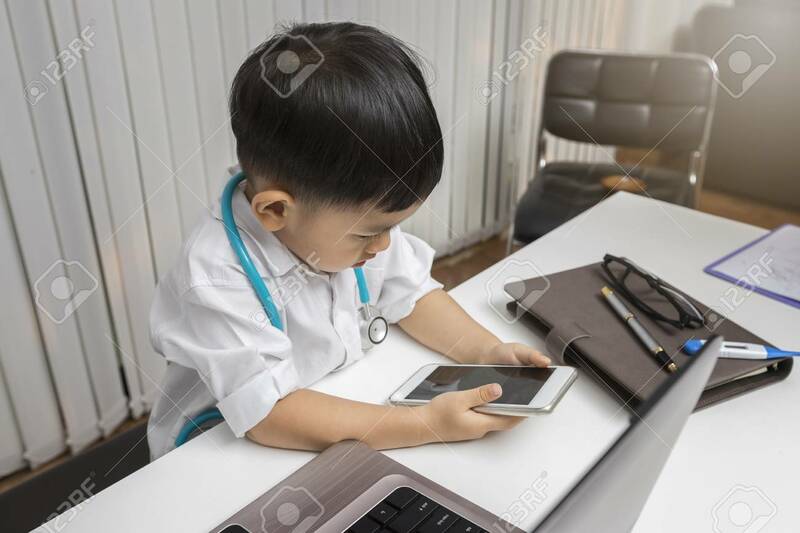 little boy in medic uniform using a cellphone on desk.